Our Senior Adults Ministry (55+) includes a group of retired adults who gather for weekly Bible study and worship on Sunday mornings. 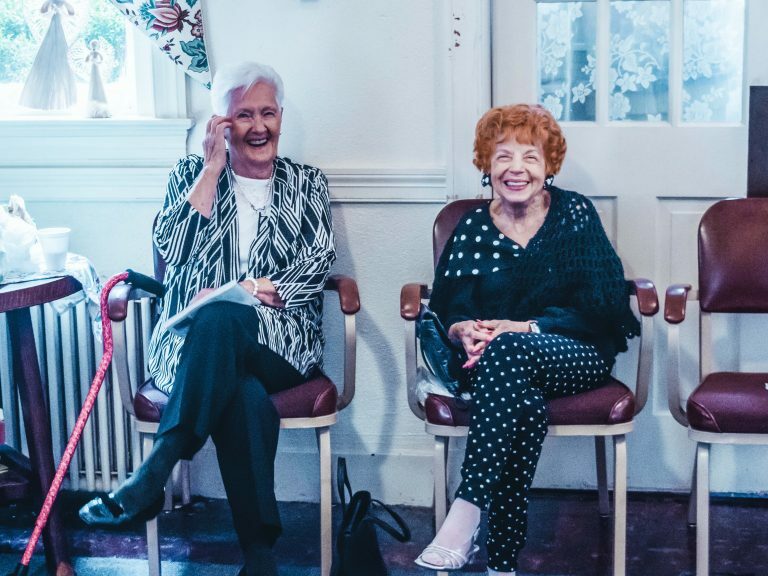 Several worship times and classes are led weekly to meet the spiritual, social, and physical needs of our older members. 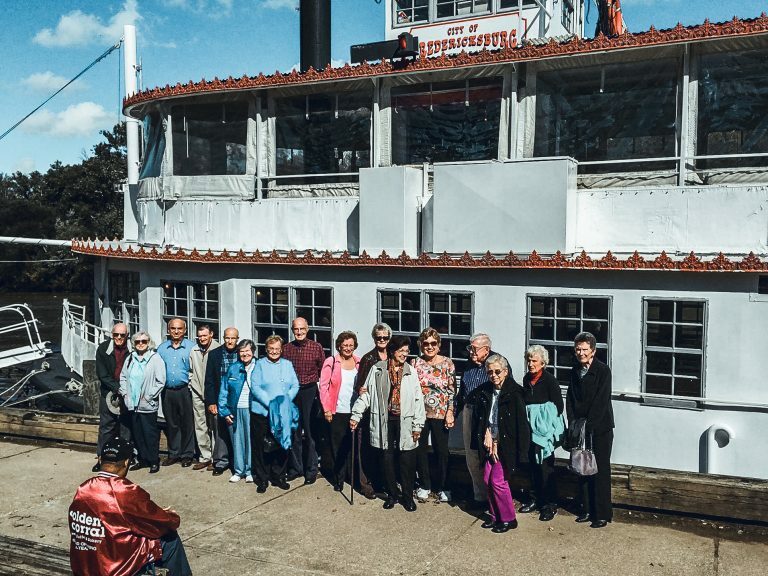 Fellowship opportunities are planned monthly which include half-day trips to regional attractions, as well as luncheons, dinners, and special holiday events. Our senior adult council meets monthly to plan our monthly calendar of activities. 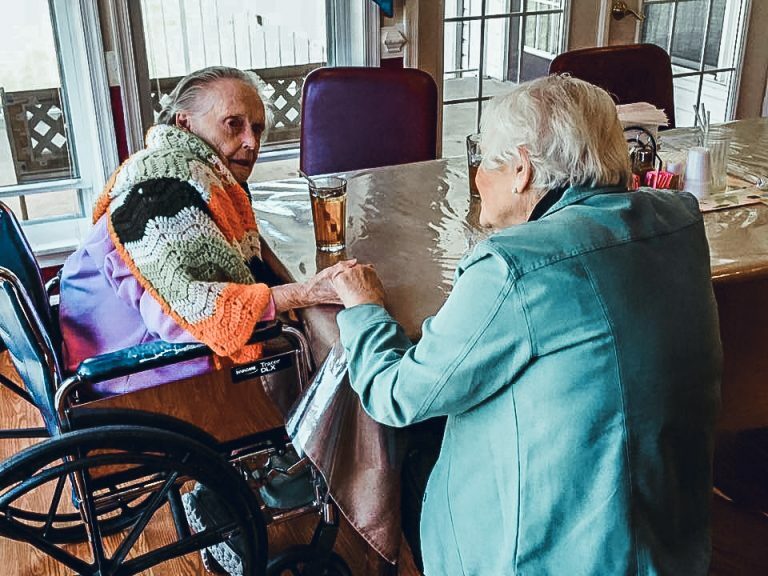 Many of our senior adults serve in community ministries through our church, including helping the poor and hungry and assisting those in nursing homes. We make visits and care for those in their later years who are lonely and in need. Join a Sunday School Class or Bible Study Group!